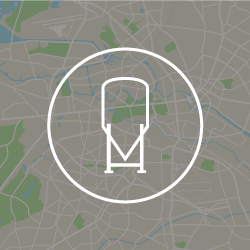 Use the Brewery Finder to help you navigate your way to America’s craft breweries. Today, more than 80 percent of adults of legal drinking age live within 10 miles of a brewery. 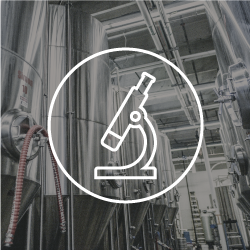 Find an online or in-person program to learn more about the science, technology and business of craft beer. Check out our list of beer schools and universities that offer courses and continuing education on beer. 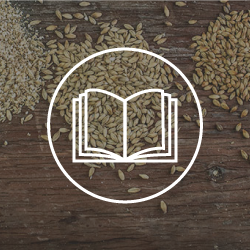 With hundreds of documented beer styles in the world today, there’s always something to learn. Visit the Beer Styles page and Beer Styles Study Guide to better understand the sensory side of the beverage of beer. 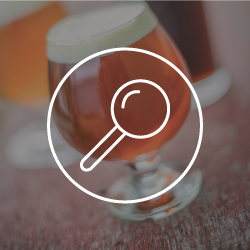 CraftBeer.com provides educational tools on all aspects of beer — from pairing beer and food and beer styles to glassware, aging beer and popular and seasonal ingredients. Beer is one of the most powerful and dynamic beverages to pair with food. 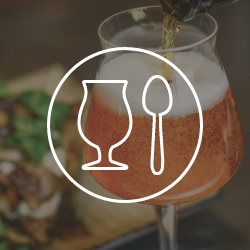 In addition to the CraftBeer.com Beer & Food Course, CraftBeer.com has one of the largest online databases of recipes for cooking with craft beer and access some of the world’s most authoritative resources on beer and food pairing.